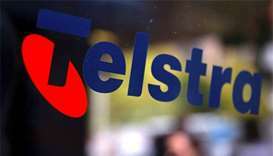 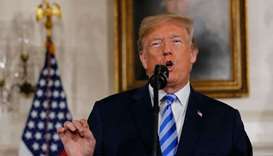 The struggling telco said it would shed 8,000 jobs from a workforce of 32,000 to save A$1bn ($738mn). 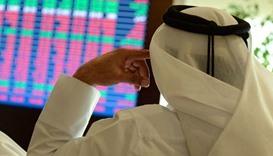 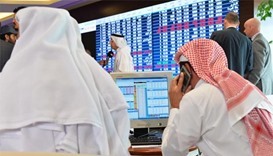 The Qatar Stock Exchange on Wednesday continued its bearish run for the fifth straight session to settle below 9,100 levels, mainly on increased selling pressure from domestic funds. 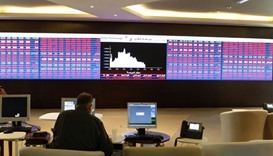 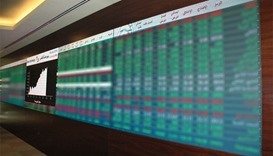 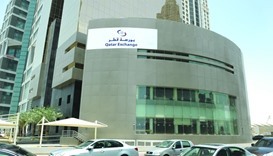 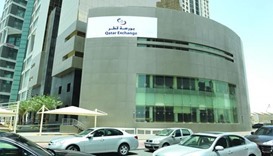 Qatar Stock Exchange on Wednesday witnessed buying interests for the third straight session, mainly lifted by telecom, insurance and consumer goods. 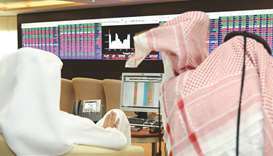 The Qatar Stock Exchange (QSE) on Sunday opened the week weak mainly on strong selling in the telecom and banking counters. 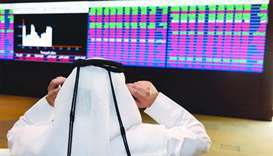 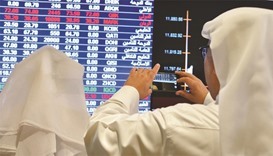 An across-the-board selling – particularly in telecom, real estate, banking and industrials – on Tuesday snapped two consecutive days of bullish run in the Qatar Stock Exchange and its key barometer shrank 114 points.